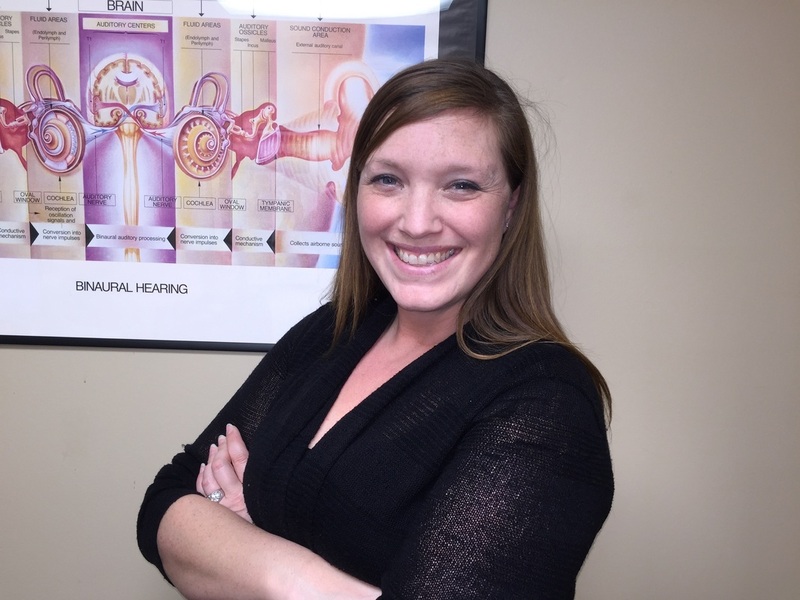 Dr. Rachel Prim earned her Doctorate in Audiology from Central Michigan University, and came to Riverfront Hearing as part of her Clinical Fellowship Year. She has since been a part of the Riverfront Hearing family for over 10 years! Dr. Prim strives to provide caring, compassionate and an individualized encounter with each patient. Tricia has been Receptionist and “Jane of all trades” with Riverfront Hearing since 2004. Patient care and a pleasant experience is her priority. Annette earned a Bachelor of Science degree in Business in May 2003 and has obtained her State of Michigan License for Hearing Aid Dealer. She has worked in the Hearing Aid Sales Industry for the past 20 years in the Saginaw and Midland area. 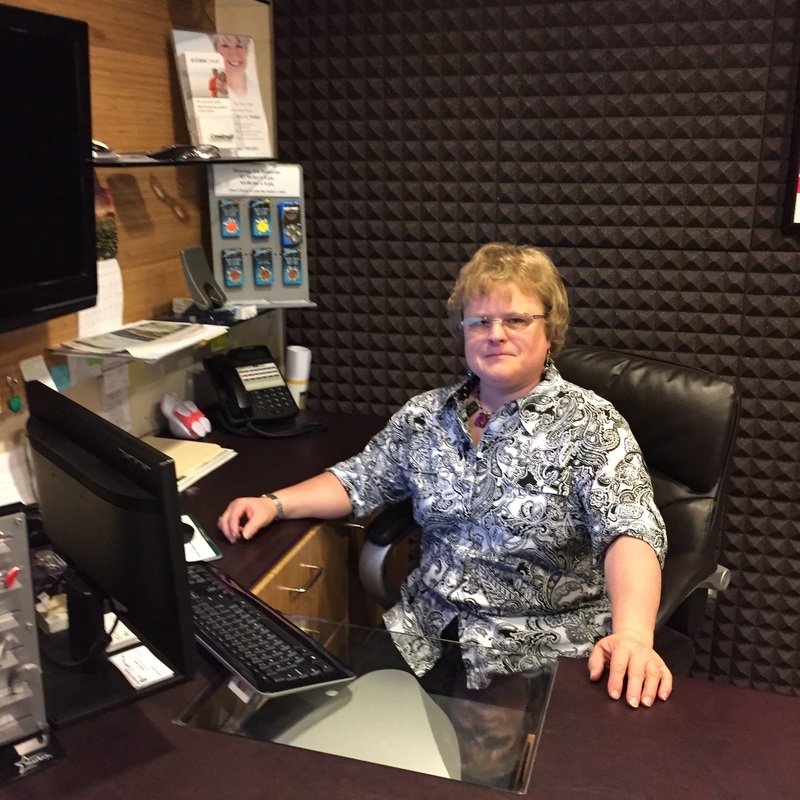 Annette loves helping people improve their lives through better hearing. 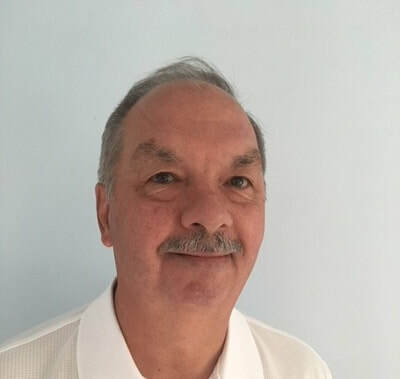 She enjoys the one on one contact she is able to establish with each and every one of her clients by delivering excellent service and caring for every client while working on improving their hearing experience. 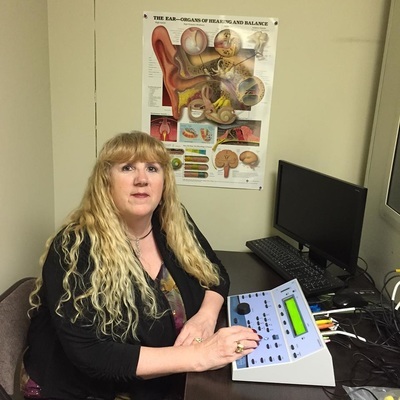 Darlene Cox has been a Hearing Specialist since 1995. She has served the Flint and Saginaw communities for 20 years. 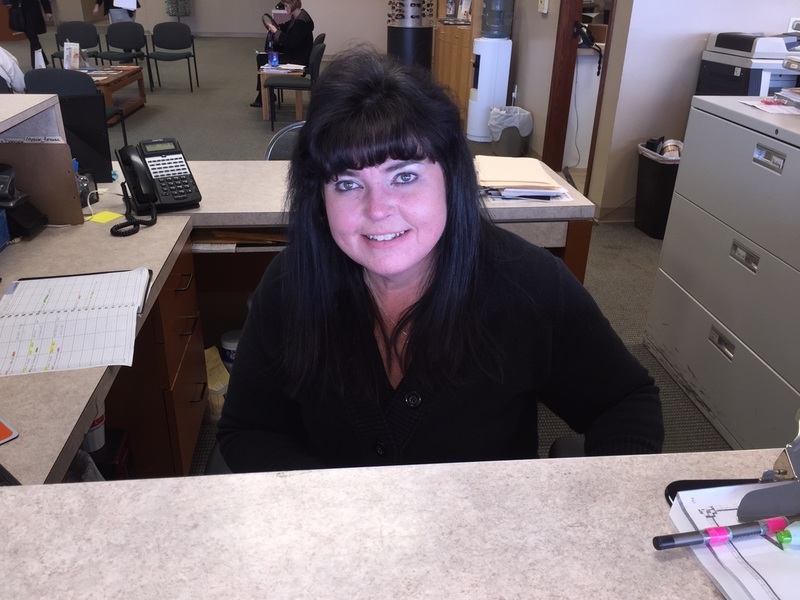 Darlene has been with Riverfront Hearing for 12 years with unparalleled care and concern for her clients! Riverfront Hearing is more than just the best place in Flint or Saginaw to go for your ears, we're also a family. We're there for each other and we'll be there for you.